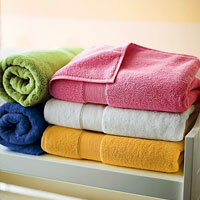 Initially visualized as a solidarity back in 2002, Textile Channel is at present a business enterprise illustrated upon extensive research and over a decade of an experience manufacturing and furnishing knitted and woven bed wear and significant home textile products. 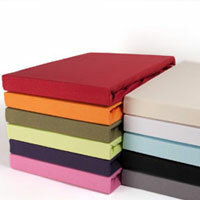 Thriving and delivering in accordance with international standards has led to greater expansion of Textile Channel to the multi dimensional incarnation it is today. 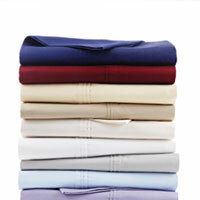 Our forte, a complete range of quality single jersey as well as terry fitted sheets. 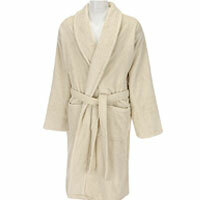 Textile Channel also offers luxurious bathrobes made from 400 to 550 gsm quality fabric.